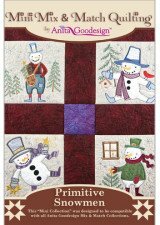 This Anita Goodesign collection has ten different snowmen blocks with two different styles of transitional blocks that go between them. The used a regular satin stitch as a finishing stitch for the appliqué designs in the snowmen with a blanket stitch surrounding it. 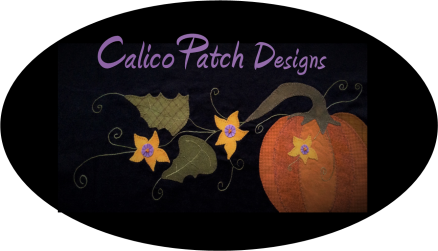 This collection is part of the “Mix and Match” quilt line. All of the design collections that are in the “Mix and Match” line come with 5”, 6”, 7” and 8” blocks and are fully interchangeable.